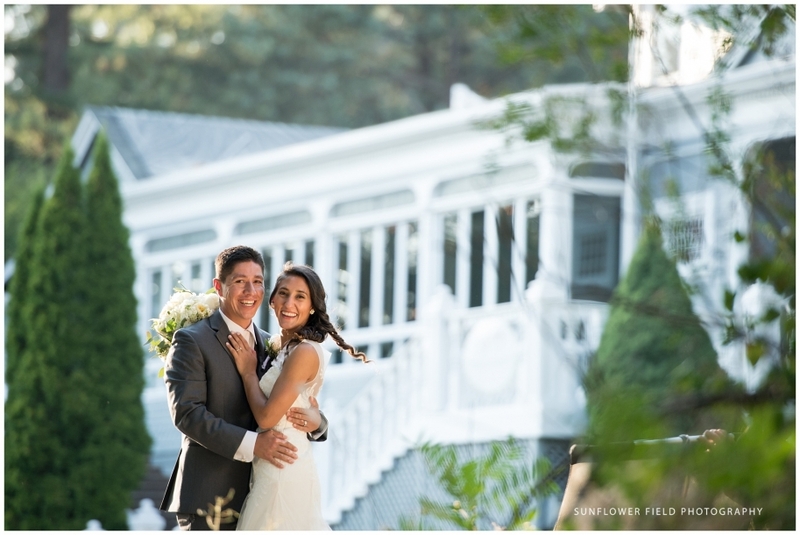 Chelsea and Chava celebrated their wedding on a sunny summer day in August at the Wedgewood Sequoia Mansion – and what a celebration it was! Between the handmade, personal touches (s’mores trail mix!) and the enthusiastic mariachi band, this was a wedding that was guaranteed to make you smile. Of course, a bride and groom as completely in love as Chelsea and Chava are doesn’t hurt matters, either! Chava kept us laughing with his joking ways, and Chelsea’s bridesmaids (who also happened to be her sisters!) kept things light and fun for the bride. Chelsea and Chava shared their how-we-met story with us, and it definitely tops the charts for romance. They had both just created eHarmony accounts when they randomly stumbled upon each other’s profiles. After chatting for a few weeks, Chava took Chelsea to an Oakland A’s game and love blossomed quickly after. Then, on a camping trip to Lake Tahoe, Chava proposed as they were riding the Heavenly gondola. This day was all about smiles, laughter and love. 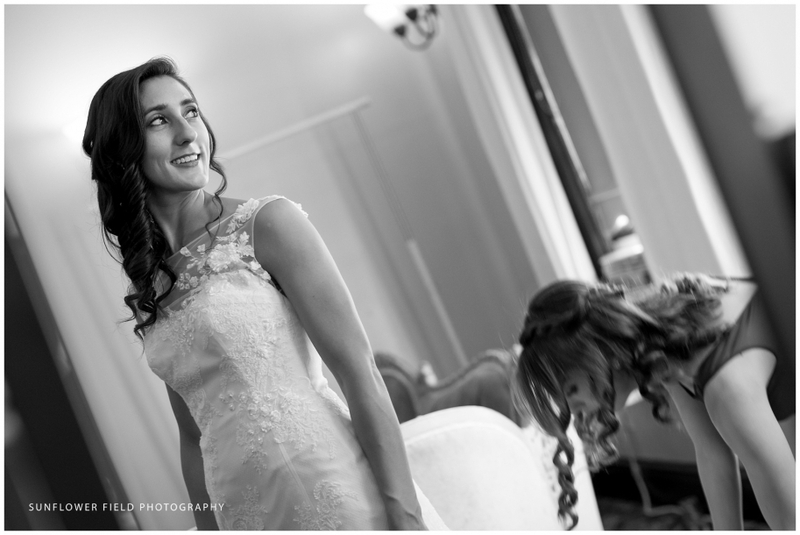 Thank you so much Chelsea and Chava for inviting us to capture your gorgeous wedding day. We will always remember the moments spent with you and your warm, loving family and friends. We think you hit it out of the park on this one! Congratulations on your marriage and we hope you enjoy this sneak peek from your special day.